You can learn how to meet several MS4 permit requirements with the materials on this page! 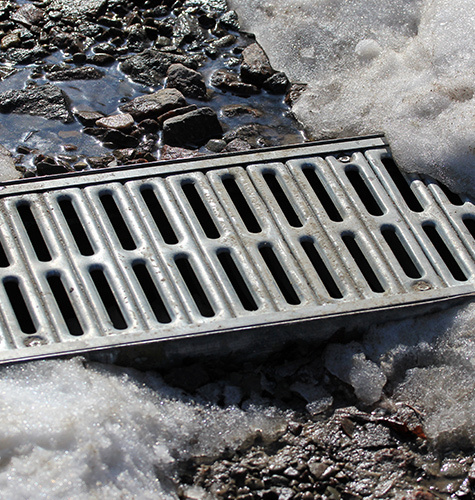 Stormwater runoff from rainwater or melting snow transports pollutants into storm systems and ultimately into our local waterways. Roads, parking lots, driveways, and rooftops prevent groundwater absorption, increasing the volume of runoff. Because that runoff is not cleaned or filtered before it reaches those waterways, it is imperative we take small steps toward protecting our communities. 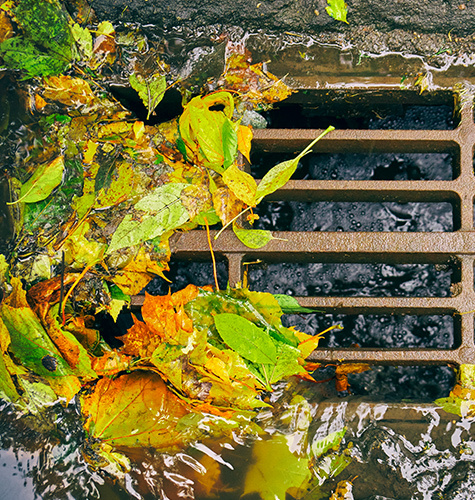 Stormwater can pick up harmful nutrients known as phosphorus and nitrogen, which in high levels can have toxic effects on animal, plant, and human life. 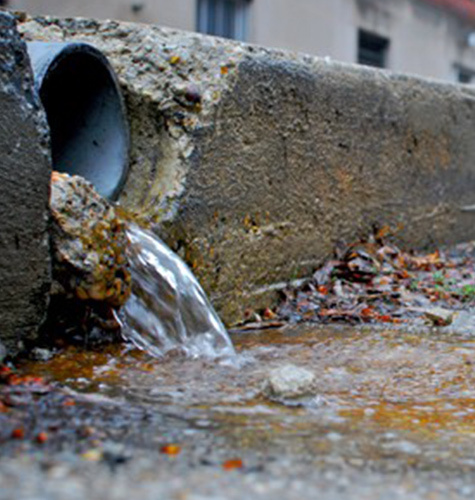 We need to work together to keep stormwater systems clear of waste and harmful chemicals. Because pollution from runoff is harmful to our environment, minimizing impacts associated with runoff will improve our water quality and quantity. Pennsylvania’s MS4 Program was developed to help reduce these pollutants. Cleaning up after pets and disposing of the waste properly helps prevent bacteria from entering our local water. When using manure, properly store it in structures instead of open piles. Find more Dos and Don’ts in the fact sheet! Feel free to use the fact sheet and any other materials on this page in any communication or educational outreach to local residents and business owners. If you have other ideas you’d like to see us address in our MS4 educational tools, please contact us! Subscribe to our newsletter to receive regular MS4 educational materials. Get in touch with Kara Kalupson, Senior MS4 Coordinator in RETTEW's Municipal Services group, at 717.394.3721, or use the form below. Your information is NEVER shared with any outside organization; it's used solely for the purpose of internal communication. Kara Kalupson is a certified MS4 specialist, one of the first in Pennsylvania to achieve the designation. You can use these materials to educate the public about MS4 and stormwater programs! 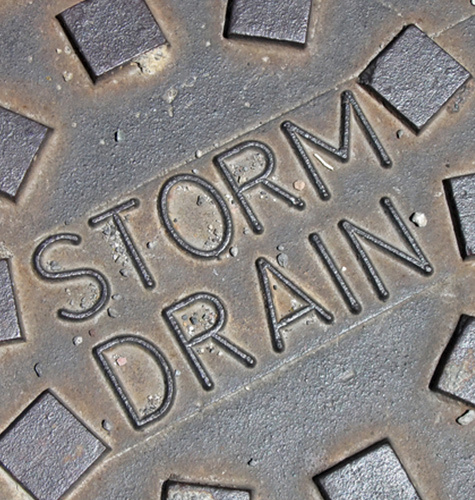 Stormwater Fees: What are They? Sediment Pollution - Why is it a Concern? Illicit Discharge - Only Rain in the Drain!